Imageology is an Image Consulting and Identity Coaching Agency based in the northern suburbs of Johannesburg, offering image consulting and life coaching services. We assist by taking care of your external appearance as well as aiding with your internal world. We are dedicated to assisting our clients in developing the confident and individual style that they desire, and helping them own their authentic selves for greater happiness. Our goal is to help you love your look and live your light. You are able to do that through our makeover processes, our identity coaching, or a combination of both. Each service can stand alone, or can be combined, depending on your preference. Imageology’s image services have been developed on the elements and principles of design including line, shape, space, form, colour, tone and texture. Our identity coaching services are centred around you living your best life. No one can be you like you can. Your brand is unique, a blueprint of sorts. By honouring your individual personality, lifestyle, and body type you will create a personal style that is true to who you are, self-assured and timeless. We are happy to assist you in putting your best foot forward every day. Serving diplomats, CEOs, recent university graduates, new mothers, housewives and industry professionals, our proven approach honours who you are today and who you wish to be tomorrow. For all things image, style and makeover related, click here. If you’d like to book us for a corporate image workshop, click here. If you’re looking for identity coaching, click here. We are thrilled to add value and offer our services at very reasonable rates. The diamond forms the foundation of the Imageology brand. An unpolished rough diamond appears much like a dull piece of glass. Only when it is polished and faceted, it ascends to its full glory. At Imageology, we believe all women are born to shine. 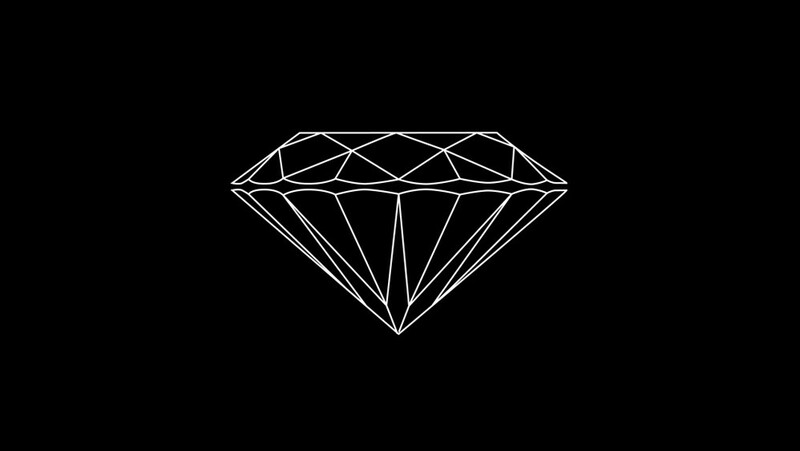 Diamonds shine because of the way they are cut. By knowing yourself more intimately you are able to embrace the dark and magnify the light parts of yourself. Even in nature, a flawless diamond is exceedingly rare. At Imageology, we promote individuality, not perfection. As Image Architects we guide our clients through personal growth and transformation toward a new beginning. We transform people into the best version of themselves through Image – comprising style, fashion and makeup – as well as Identity through life coaching. Feeling great about yourself is a key to happiness. At Imageology we invite you to recharge your image and/or your identity so you can shine your light more brightly. Lastly the diamond has significance at Imageology as it is synonymous with light. We are excited to embark on this exquisite transformation with you.